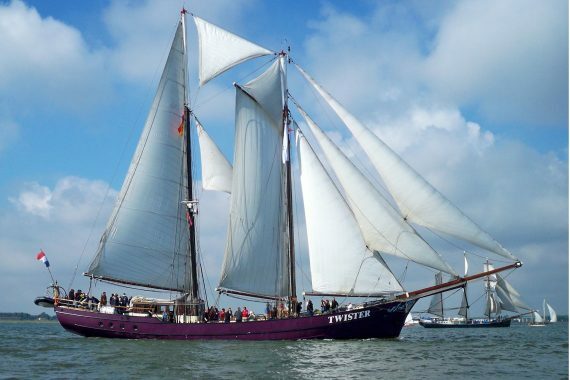 From beautiful classic tallships to wildlife watching expedition vessels and luxury yachts, there is no shortage of choice for your holiday at sea. 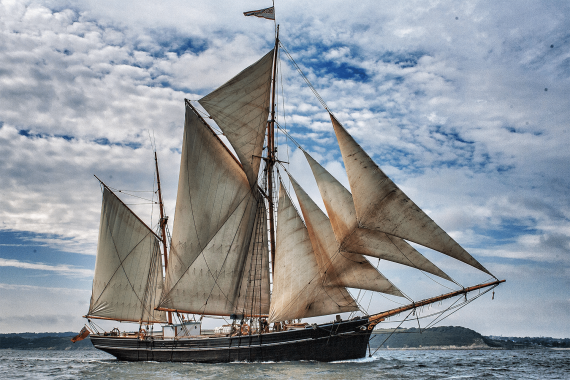 Built in 1904 Bessie Ellen is one of Britain’s last wooden coasting ketches and is of historic significance. 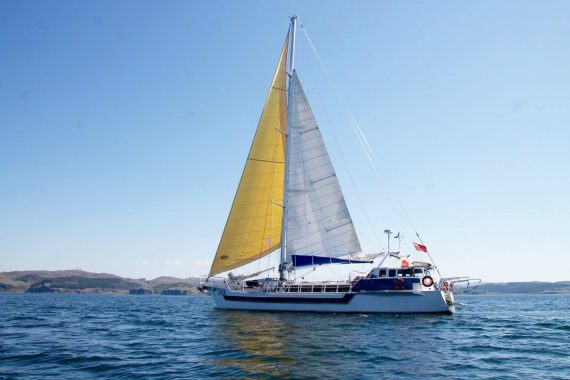 This modern cutter yacht offers exhilarating sailing holidays from Denmark to the Faroe Islands. 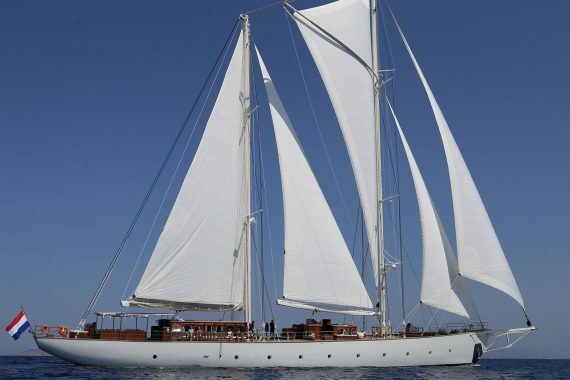 Sailing the sunny Mediterranean, Chronos was built in 2013 with style, comfort and beautiful sailing in mind. 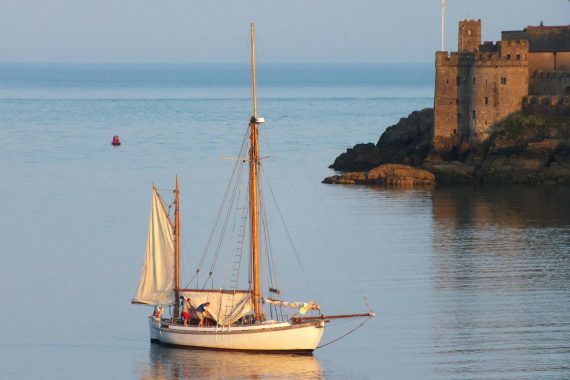 A 43ft gaff yawl built in 1937, true classic Escape slices through the water offering guests sailing in style. 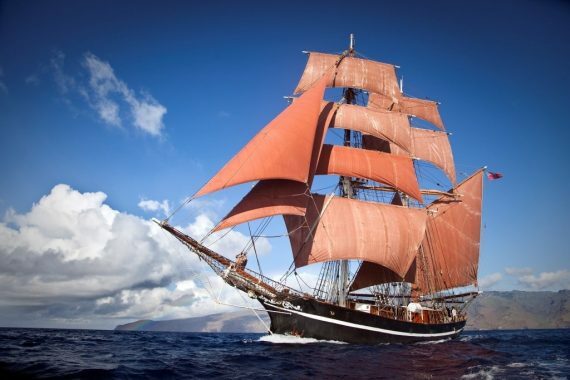 Over 100 years old and one of the last traditional tall ships of our time, Eye of the Wind sails all over the world’s oceans. 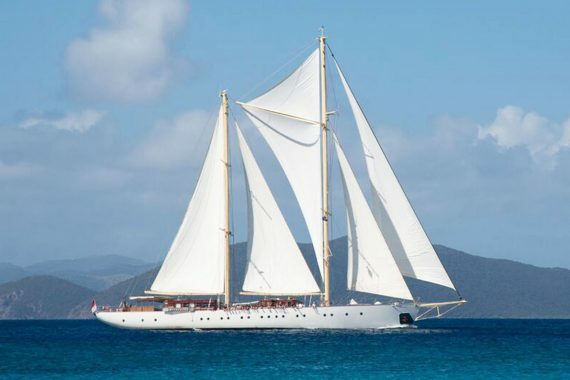 Bermudan Schooner Kairós sails the Mediterranean with style, comfort and smooth sailing in mind. 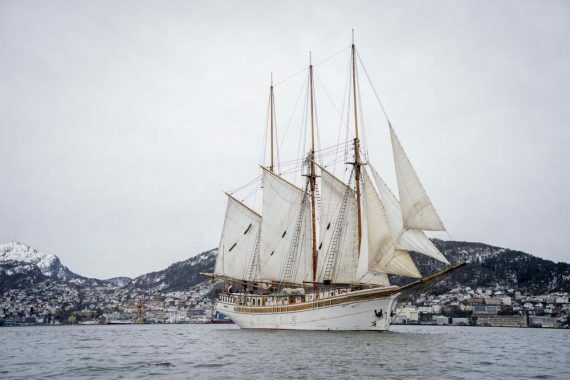 Replica of the 1920 Linden, this Finnish ship, complete with on-board sauna, will take you on an arctic adventure. 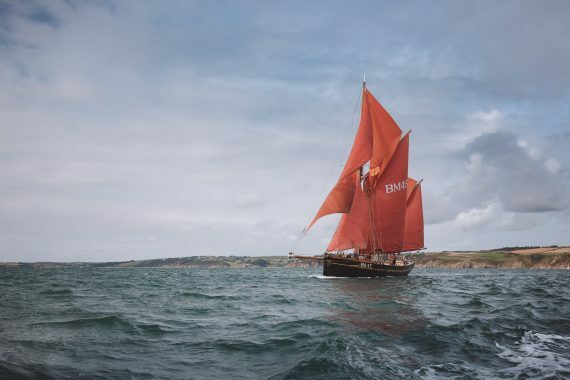 A traditional Cornish lugger, aboard this impressive ship is the perfect way to discover Cornwall's coastline in comfort. 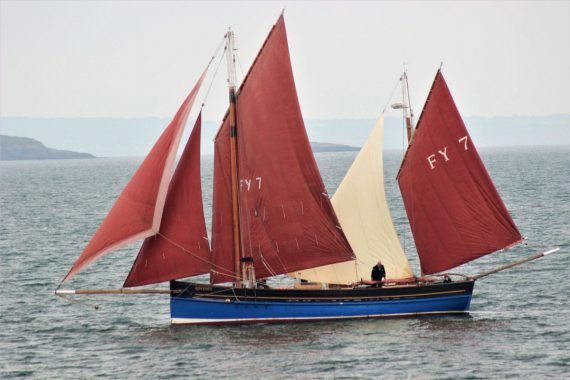 Pilgrim of Brixham is one of the last remaining traditional Brixham trawlers with iconic red sails. 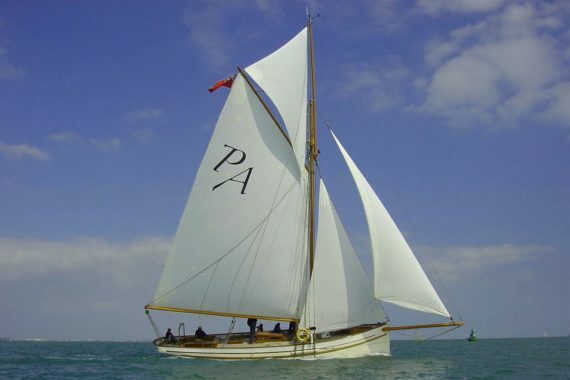 A beautiful 45ft Gaff Cutter, Polly Agatha is based in the UK's sailing capital and is perfect for sailing adventures. 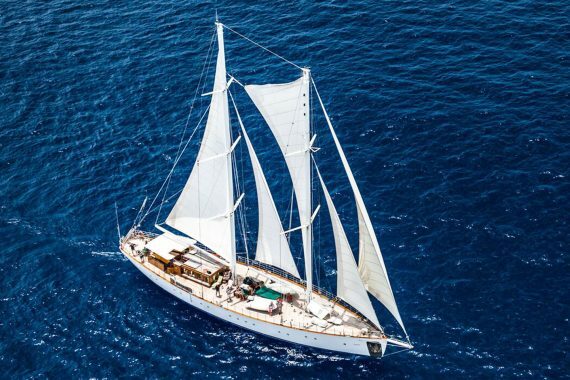 Elegant Bermudan ketch Rhea was built in 2017 with style, comfort and beautifully smooth sailing in mind. 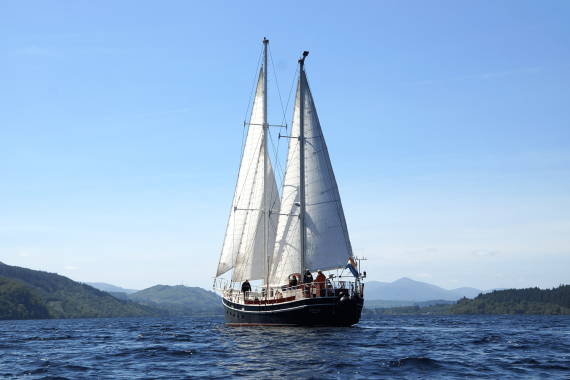 Steady is a steel hulled staysail ketch that ensures her guests sail Scotland and the North Sea in comfort. 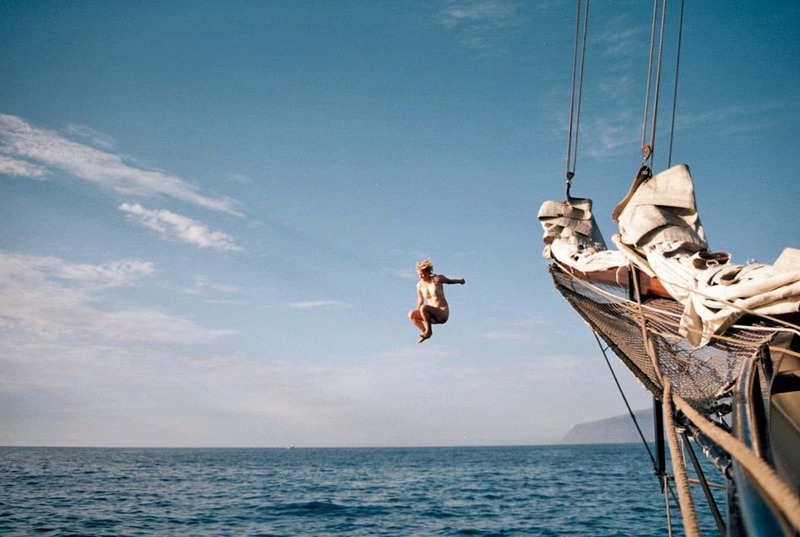 This 1902 two masted schooner offers her guests sailing holidays from the Canaries to the Caribbean. This double hull yacht is perfect for those who want a bit more comfort, easy sailing and plenty of wildlife spotting. 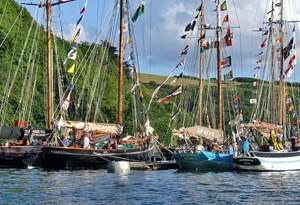 Join the crews for an adventure of a lifetime, great experiences and most importantly, plenty of fun..